CHARMING TRADITIONAL ISLAND RESIDENCE!! 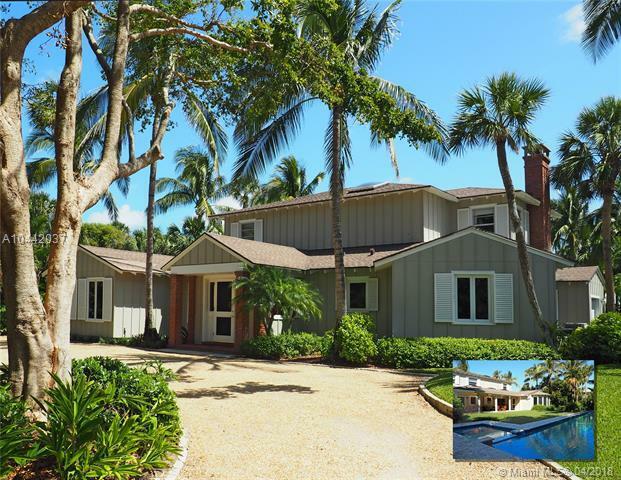 Two-story residence on .34 acres in ideal mid-island location. 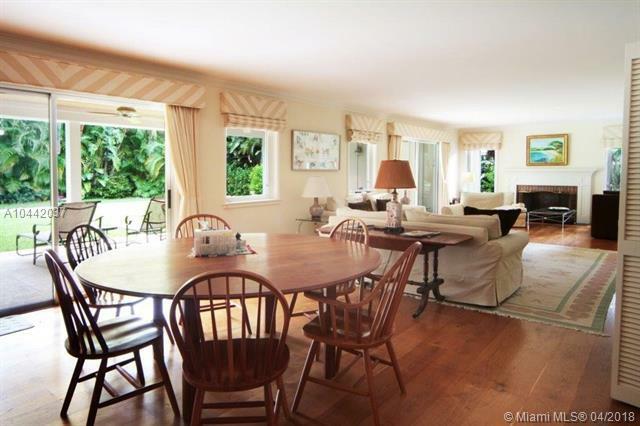 Built in 1951 and extensively renovated in 2003. Total 3 bedrooms, 3 baths, and den (possibly 4th bedroom). 3,492+/- A/C sq. ft. with a total of 4,076 +/- sq. ft. 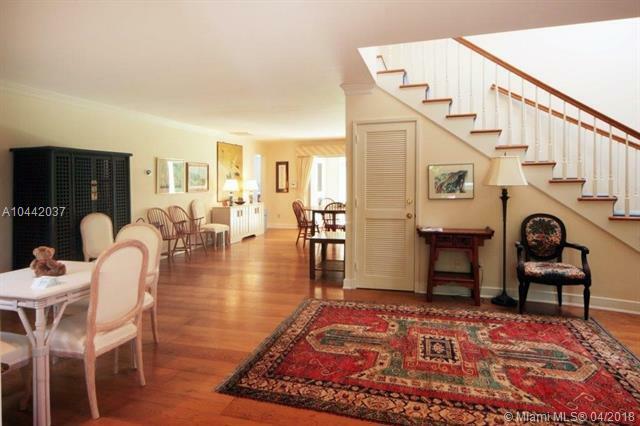 Spacious entry with dramatic circular staircase. 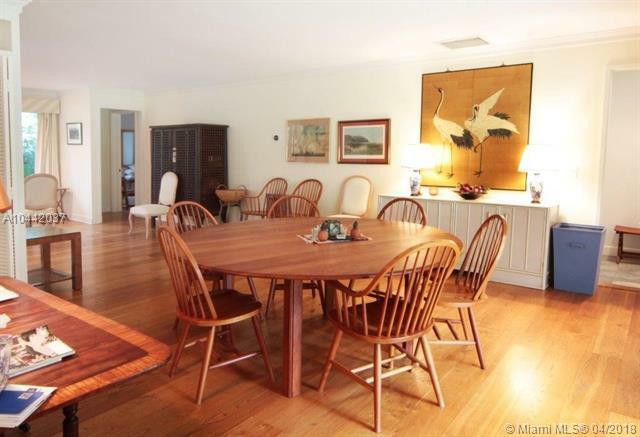 Attractive hardwood floors throughout main living areas. Greatroom has wood-burning fireplace and extensive built-ins with concealed bar. Generously sized kitchen with center island and beautiful stone countertops. Private backyard setting with infinity edge lap pool and spa. Decorative storm shutters on windows.